Four Star Lotto Jackpot presentation. Congratulations to our recent Four Star Lotto Winner! 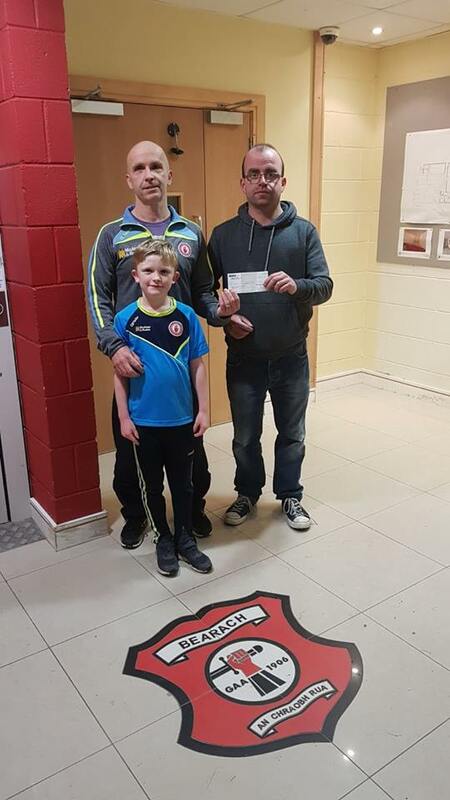 Justin McClean and his son Darragh are presented with the winning cheque of £1,500 from our lotto promoter, John Donnelly. Thank you Justin for supporting our lotto and our club. 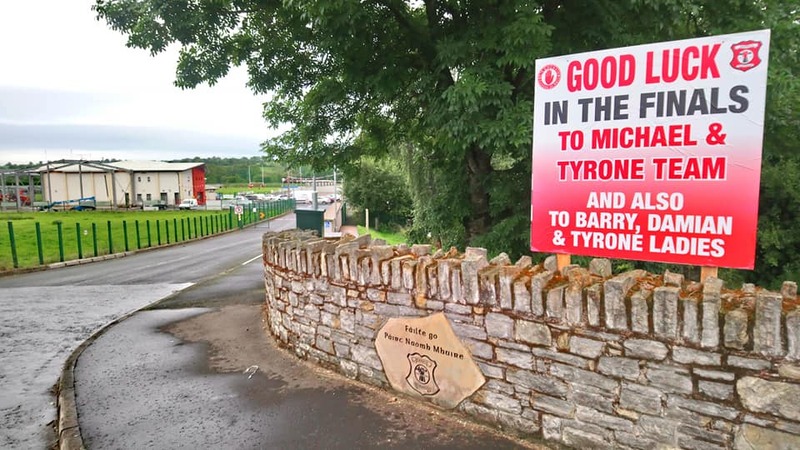 Beragh and Sixmilecross are looking good as the excitement builds for the All-Ireland Final on Sunday. 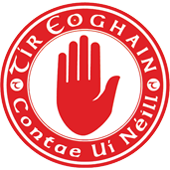 The Club wish the Tyrone team and Michael McCaughey good luck in the All-Ireland Final on Sunday. 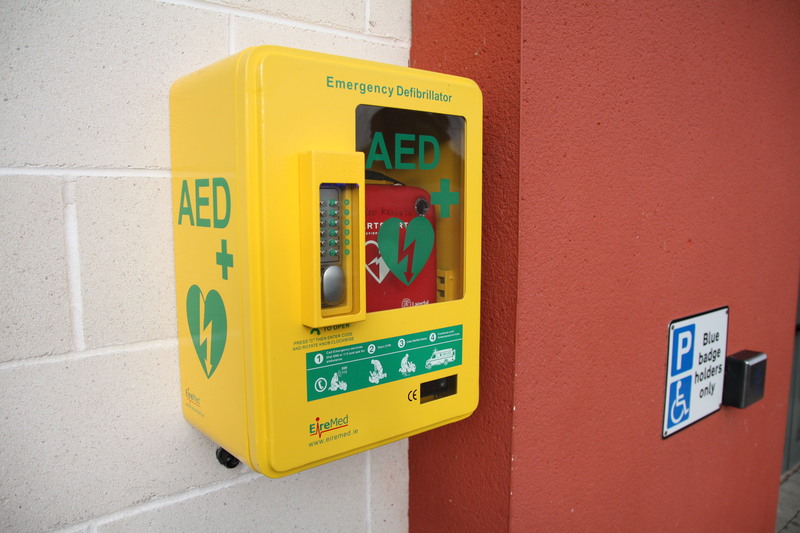 Defibrillator located at St.Mary’s Park Pavilion. 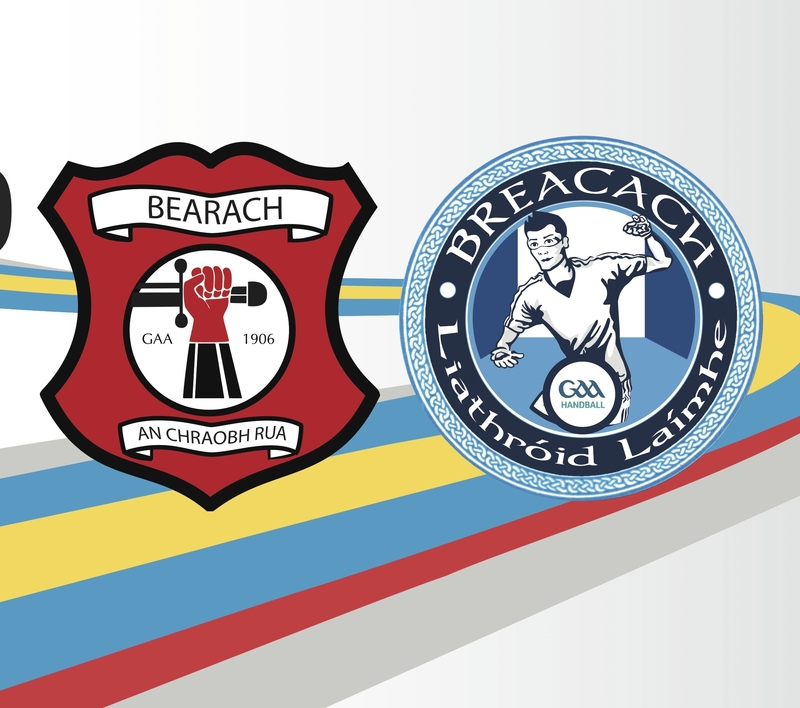 Beragh Red Knights and Breacach Handball have launched their Defibrillator Awareness Campaign to highlight the Clubs drive to raise local awareness, and provide the local community with defibrillator and first aid training in the event of an emergency. 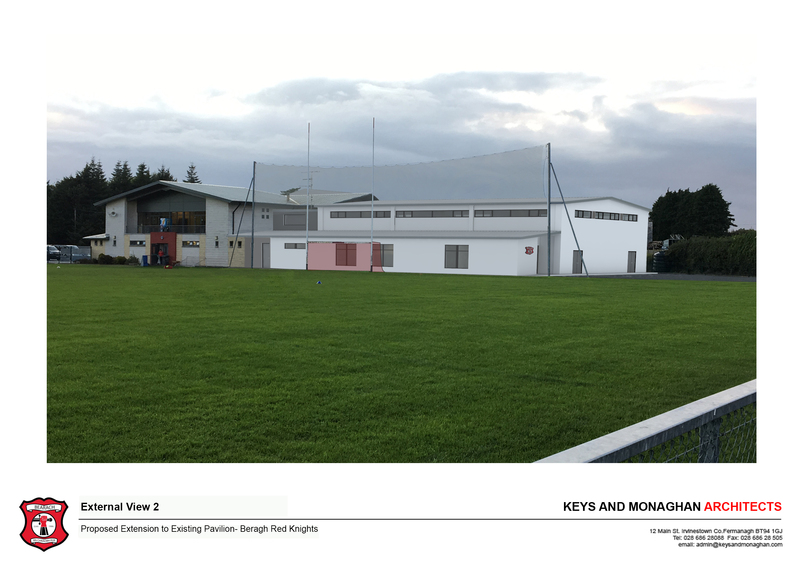 Thur 17th – U14 Boys host Drumragh 7.30pm. 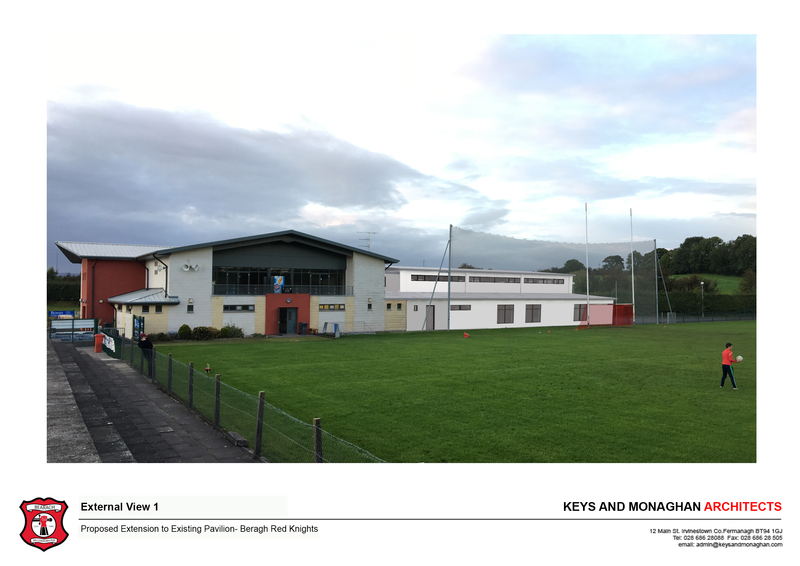 Fri 18th – Reserve & Senior Football at 6.45pm & 8:15pm. Beragh host Brackaville. 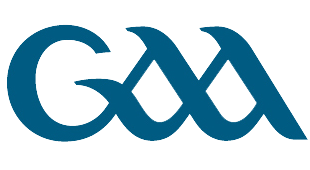 Sat 19th – Minor Boys host Stewartstown at 5pm. Sat 19th – Our Senior Ladies play Championship preliminary round againt Galbally, Venue, Tattyreagh at 7pm. There are no fixtures this weekend. The U21s league came to an end when they lost out to Cookstown as the weekend . Hard luck lads. However their attentions now turn to the senior and reserve sessions which begin in a few weeks. U14 Boys host Owen Roe on Saturday at 12noon in their first game of the season. U21’s host Cookstown on Sunday, 2:30pm in the KO Quarter Finals. Your support is appreciated! Due to the snow last weekend, the U21’s travel to Drumragh for the round one of the league on Saturday 27th for 2:30pm throw-in. Couch to 5k is back for 2018! 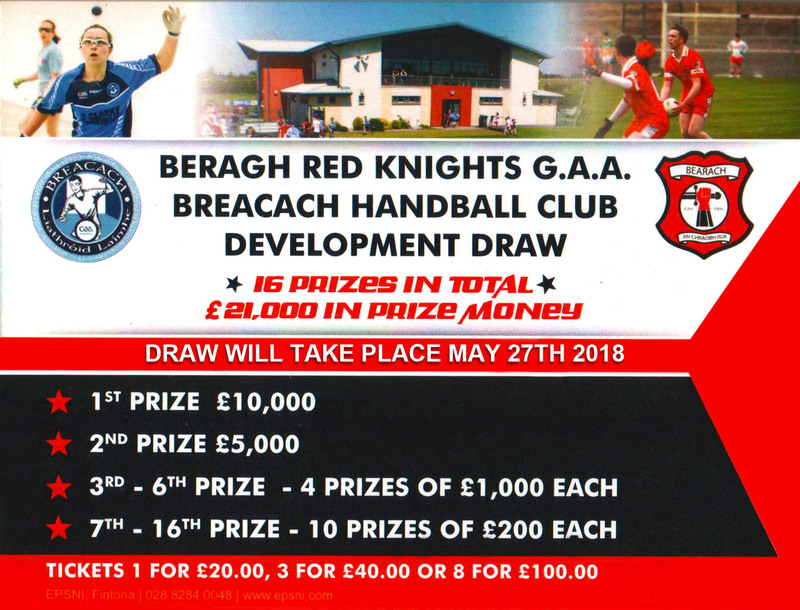 BREACACH HANDBALL CLUB NEED YOUR VOTE! 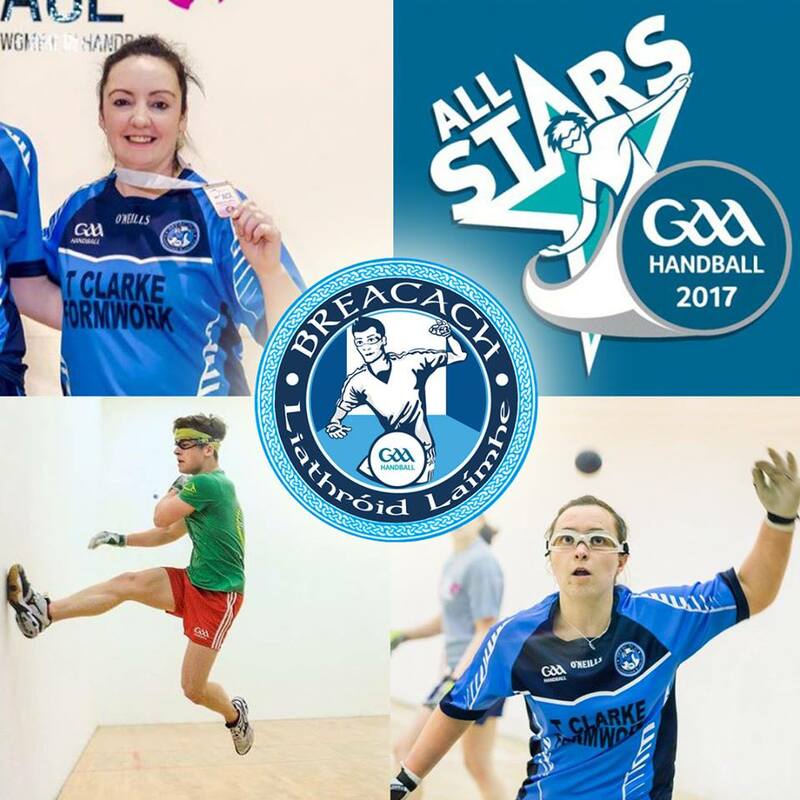 The GAA Handball All-Star Awards will take place in Croke Park Stadium on Saturday 3rd February 2018.